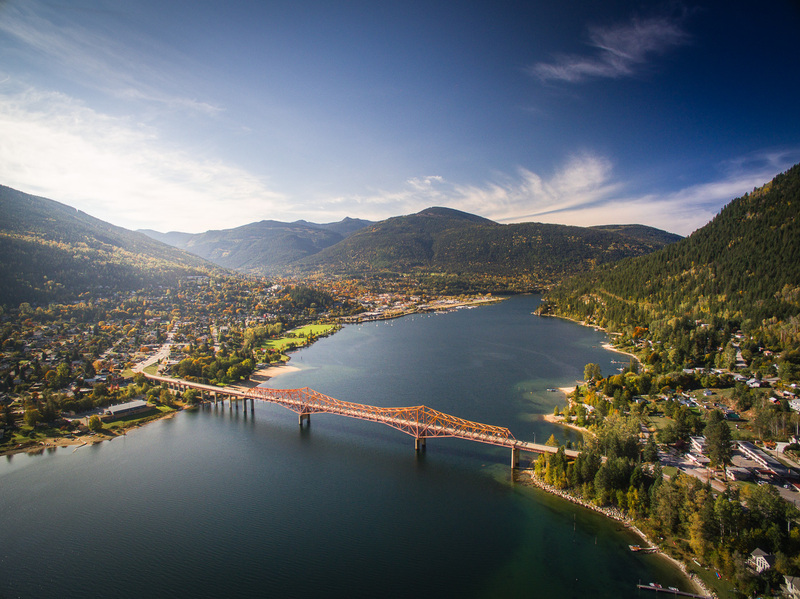 The dynamic city of Nelson is nestled in the Selkirk Mountains along the west arm of the beautiful Kootenay Lake. Nelson with its old style charm, and ample amenities attracts everyone from outdoor enthusiasts, a variety of artisans, to entrepreneurs alike. It is rich in art and culture which can be felt and seen in its local businesses and nightlife.